John Lutz is a New York Times best-selling author. He's captivated audiences for decades. His newest work, The Honorable Traitors is available in store and online. THE HAVANA GAME now available in stores and online! 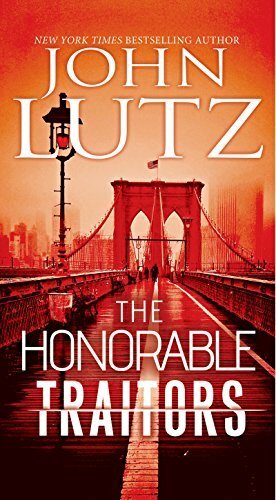 The Honorable Traitors available in stores and online! 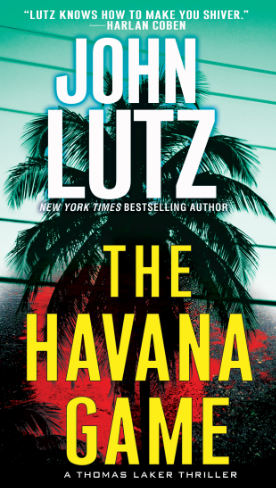 New York Times best selling author John Lutz has captivated suspense enthusiasts for over four decades with more than 50 novels, several of which have been adapted to film. He is a multiple Edgar and Shamus Award winner including the Shamus Lifetime Achievement Award. 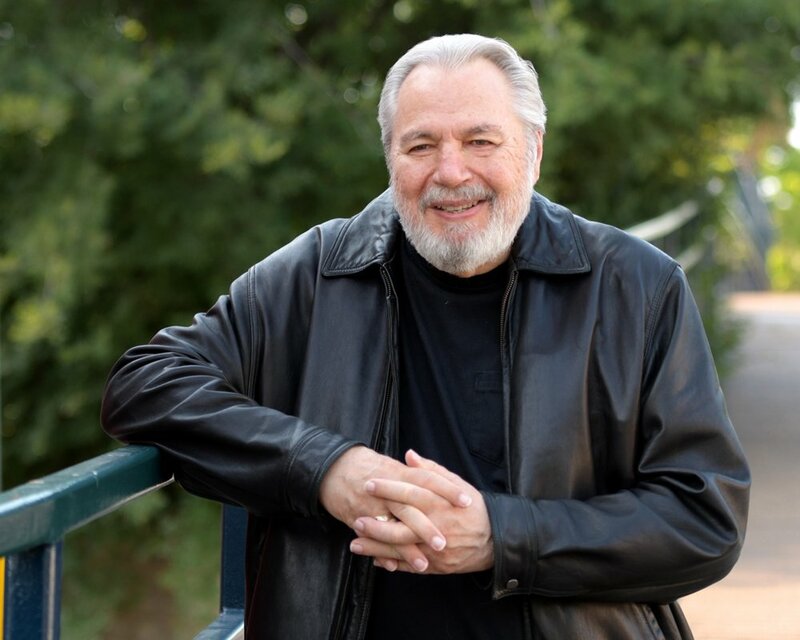 His work includes political suspense, private eye novels, urban suspense, humor, occult, crime caper, police procedural, espionage, historical, futuristic, amateur detective, thriller; virtually every mystery sub-genre.